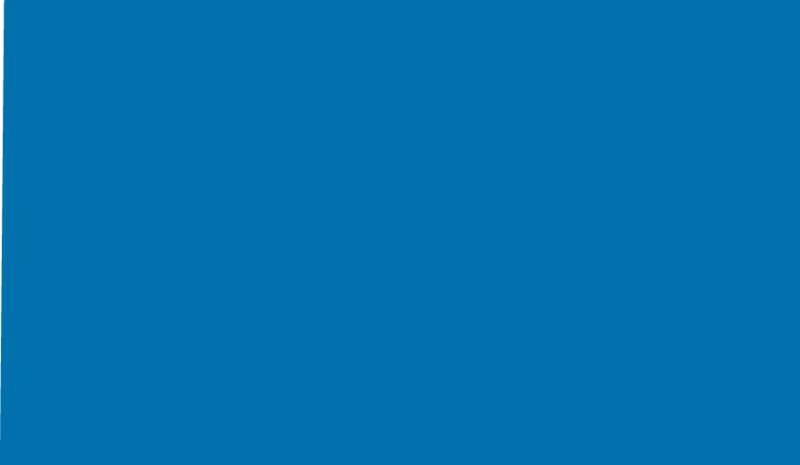 National powered access company Blulift have announced a new campaign to heighten awareness of working safely at height. 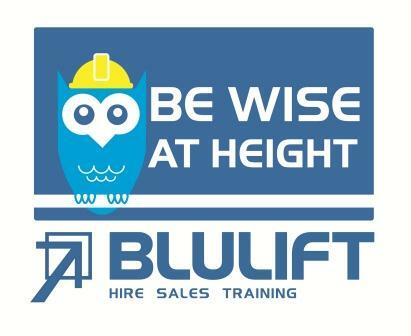 The company’s Be Wise at Height campaign will introduce a range of innovative safety approaches to working safely at height combined with regular information and training events. The new safety focus will target a number of specific sectors that will include manufacturing, construction and development , facilities management and the trades.